Half Full was born in a fever of ideas and summer swelter. If we were going to do Half Full, we needed to know about gemstones, crystals, metals, lost wax casting, lapidary, rock hounding, tumblers, polishers, drills, chains, beads, 3D printing technology, social media, spreadsheets, business management, marketing… etc. And we knew that we would soon take a surgery break, followed by significant recovery time. We knew that Half Full would languish for a time. 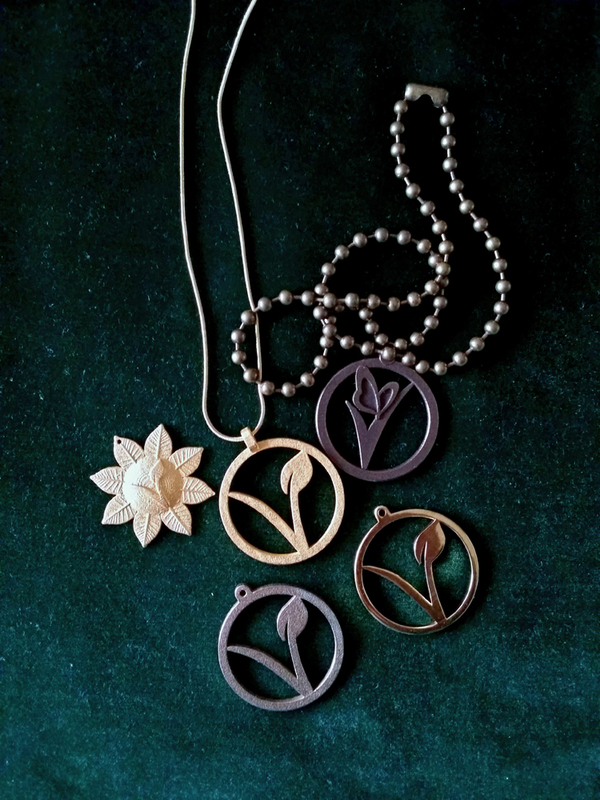 we are committed to design that embodies the peace, love, respect and reverence for life that sacred symbols represent. The decision, once made, seemed obvious… so I am careful to not minimize it’s significance. I’m grateful that Half Full has a vision that thrills my being. One that promises exploration of new stories, cultures, religions, movements… and the symbols that have instilled hope for eons of dark nights. 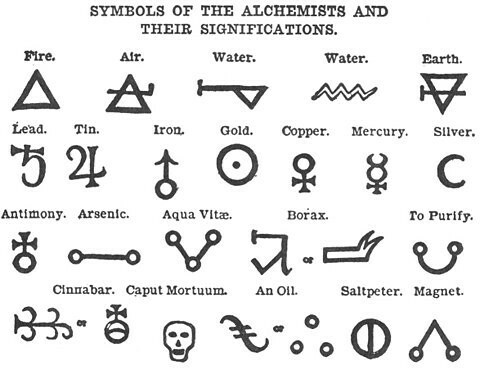 Next post: What is a Symbol?